Releasing "Want U Back" as Cher Lloyd's official first U.S. single was a smart move on the part of her U.S. label, Epic Records. Releasing it without X-Factor's resident rapper Astro was also a smart move. Astro's addition to the UK version of the single always seemed contrived to me. Hell, it certainly didn't add anything valuable. The song's strengths lie completely in Lloyd's sassy delivery, Shellback's spunky production and Savan Kotecha's punchy, fresh lyrics. Astro, as talented as he is, was always an after thought, a gimmick thought up by his X-Factor mentor (and chairman/CEO of Epic Records) L.A. Reid. UPDATE: U.S. fans, check out the link BELOW to watch the video! 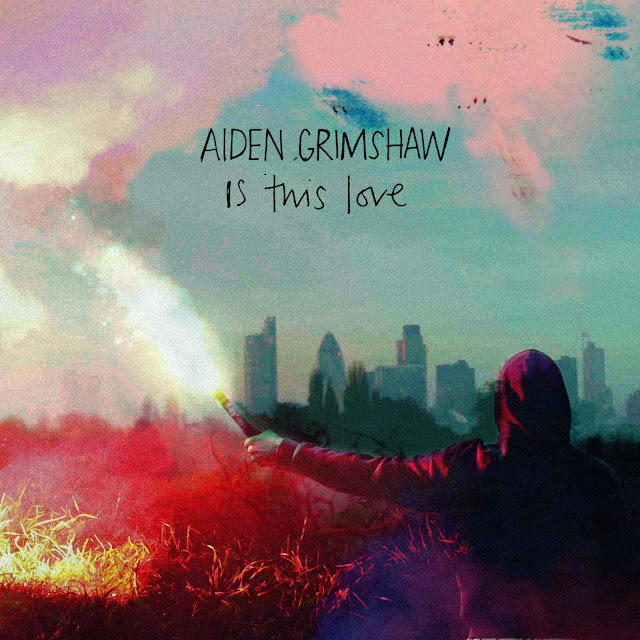 This is the video for Aiden Grimshaw's debut single, "Is This Love," which made it's official VEVO debut earlier this morning after premiering on The Guardian's website. Directed by Charlie Robinson and Joe Alexander, the clip features Grimshaw in no more than a cameo. He actually appears in a couple of shots, in one he's standing and staring off at camera wearing a reddish hoodie [SEE BELOW]. Grimshaw also appears in a hallway, walking towards the camera and past the video's leading man as he's passionately making out with a random blond [SEE BELOW]. I sincerely hope he doesn't become one of those camera shy artists who refuse to appear in their own music videos. Aiden Grimshaw is too ridiculously handsome to remain behind the scenes. 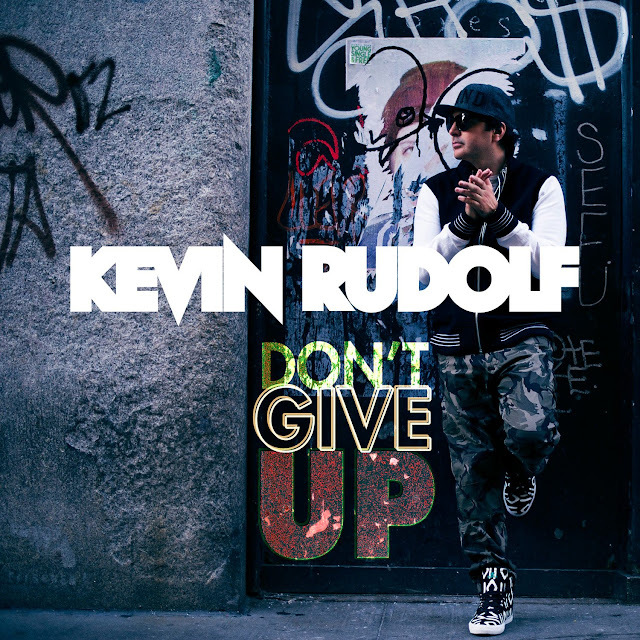 "Don't Give Up" is the latest offering from American rock-singer/songwriter/producer Kevin Rudolf. Released April 17th, "Don't Give Up" was written by Rudolf and serves as the first single off his upcoming third album, due out this summer via Cash Money/Universal Republic Records. If I'm being honest, I wasn't even sure Kevin Rudolf was still around, at least not as a solo act. The last I heard from him was his 2008 hit single, "Let It Rock," featuring rapper Lil' Wayne. That single turned out to be Rudolf's biggest hit to date, peaking at an impressive #5 on Billboard's Hot 100 chart, not to mention #3 on the ARIA Singles Chart, and #5 in the UK.